Few things go together as purrfectly as cats and Instagram — and we love our community of Instagrammers! Using all of you as inspiration, we’ve put together a few key tips for how to photograph your adventure cat. 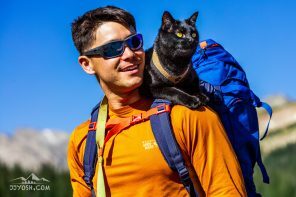 Meet Shade, an ameowzing #adventurecat that hikes, camps, climbs and once even stared down a coyote. Learn more about her on AdventureCats.org soon! #AdventureCats #cat #catsofinstagram #catstagram #outdoors #campingcat #catoftheday #catsrule #climbing #hiking #picoftheday #hikingcat #catleash #catlover #caturday365 📷 by @shadethecat00. One of the most basic guidelines of photography requires the photographer to frame or crop the photo so that the subject appears at the intersection of an imaginary tic-tac-toe grid. This allows the viewer to take a sweeping view of the photo and tends to have more impact than a photo with its subject dead-center. Especially when you are in such beautiful settings, it’s important to give the viewer the chance to catch a glimpse of your cat’s surroundings! The view doesn't upstage me does it, hooman? #AdventureCats #cat #catsofinstagram #nature #campingcat #ragdoll #adventurecat #caturday365 #hiking #outdoors #catstagram #catsrule #catoftheday 📷 by @nordicsnowragdolls. If your cat is in the middle of exploring a new area, it may be hard to snap a great shot of him. 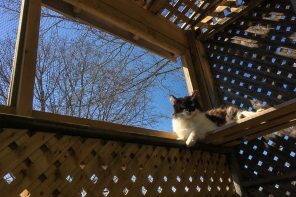 Wait until you’ve taken a moment to pause and, as your cat rests, focus on framing the photo to show the spectacular view all around you. 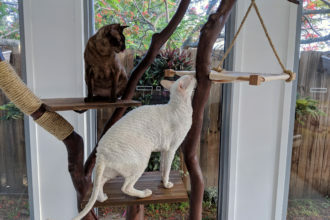 There's no meowntain Quandary can't climb! 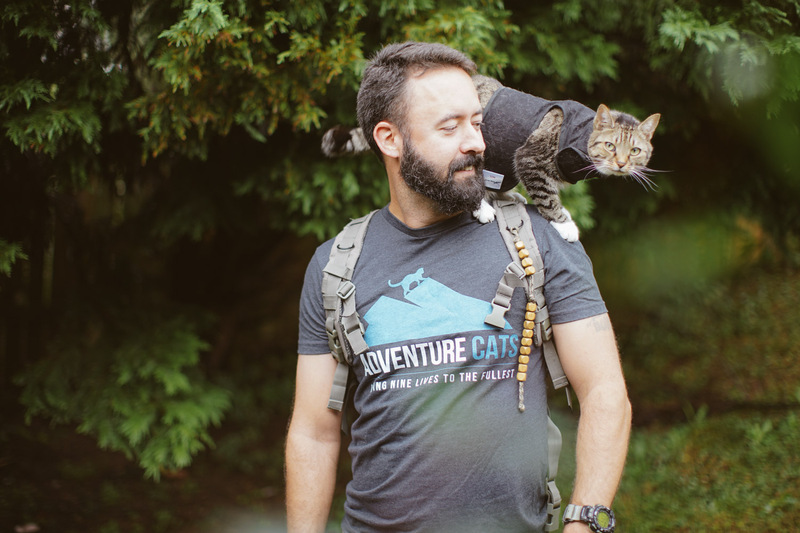 Read her sweet origin story and learn some tips about hiking with cats from her owner, @mindrollingg when AdventureCats.org goes live Oct. 20. #adventurecats #catleash #cat #catsofinstagram #catoftheday #hikingcat #catstagram #hiking #nature #adventurecat #outdoors #picoftheday 📷 by @exploration_cat. If your cat is not the chill-out type and is always climbing to new heights, be prepared to let him guide so you can take a candid photo of his exploration. It adds an element of storytelling to each photo and lets your cat’s personality shine. "Well, they couldn't expect me to hike the *entire* way myself." Learn all about the very-furtogenic Nona when AdventureCats.org goes live Oct. 20. #AdventureCats #catsofinstagram #cat #hikingcat #catoftheday #Caturday #catsrule #catstagram #catlover #outdoors #nature #russia #campingcat 📷 by @nonaintricat. Sometimes the best photo of the day isn’t always going to be the most epic one. It’s worth it to document every aspect of your adventure with your feline friend, from the backpack rides to the sunshine snoozes. To make your Monday a little better, we bring you Waffles the #adventurecat atop the meowntain. #adventurecats #cats #outdoors #catsofinstagram #Colorado #catstagram #catleash #hikingcat 📷 by @kbear820. 5. Smile for the camera! When your cat is outdoors, there are a lot of elements competing for his attention. Bring along treats or his favorite toys to get his attention. Or, if he’s clicker trained, a target stick might do the trick. The rule of thirds is a great one to follow for wide-angle shots that include lots of scenery. For an up-close portrait, a well-focused shot of your cat in the center of the frame can be just as powerful. Some of the best action shots will come from letting your cat follow his instincts. There’s nothing like the pure joy of a good grass-pouncing session! 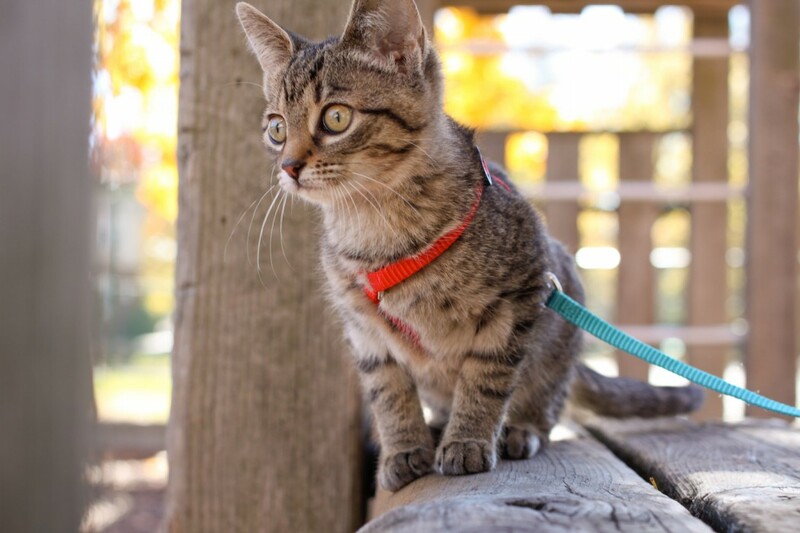 Long leashes are a great way to let your cat take control of playtime. Little Minta the #adventurecat has already learned to appreciate the simple things in life. #AdventureCats #cat #catleash #outdoors #catsofinstagram #catoftheday #flowers #catstagram #caturday365 #nature 📷 by @thebirdnerdx. No need to rush your kitty! 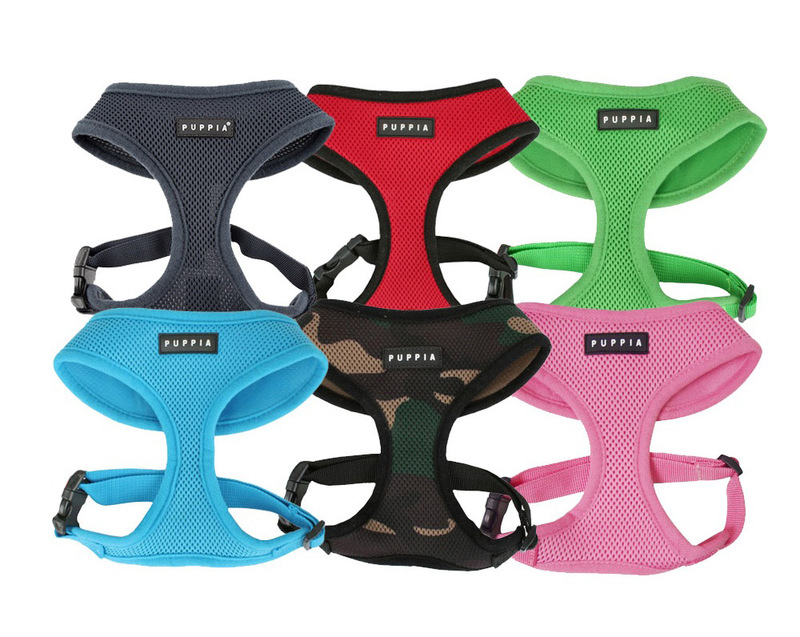 Take pleasure in capturing your cat’s curious nature. After all, it reminds us all to appreciate the little things even more. 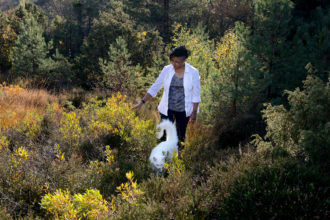 It's a good day for a walk in the #woods. #adventurecats #catsofinstagram #outdoors #catoftheday #nature Photo by @nonaintricat. The golden hour in the morning and evening is the best time to photograph pretty much anything, your cat included! As the sun’s evening rays shine through, they add an ethereal glow to any photo. A multi-colored sunrise is also a surefire way to get a compelling photo. #AdventureCats love the feel of wind in their fur. #catsofinstagram #outdoors #cat #catoftheday #nature #catstagram 📷 by @otiesadventures. Get down low — on the same level as your cat — for a great detailed portrait. Don’t be afraid to get creative with how you approach each photograph. 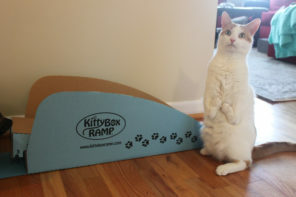 Learn all about the adventures of the purrfect Yuki on AdventureCats.org soon! #AdventureCats #cat #nature #catsofinstagram #catstagram #outdoors #catleash #catoftheday 📷 by @pawsandwings. It’s most important to keep your cat safe and secure. 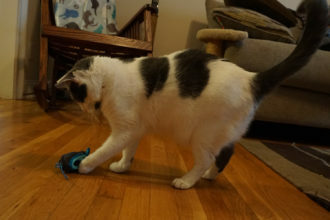 We love to see a great leash-trained kitty! If you don’t want the leash to obscure the photograph, have your hiking buddy hold the leash off to the side or along the ground. 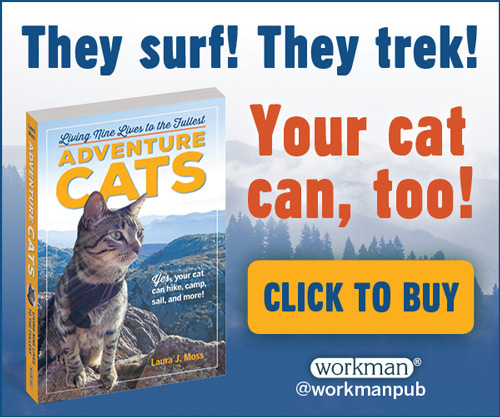 Keep up with more amazing adventure cat photos on our Instagram. To be featured, tag @adventurecatsorg in your photo and be sure to use the hashtag #adventurecats!